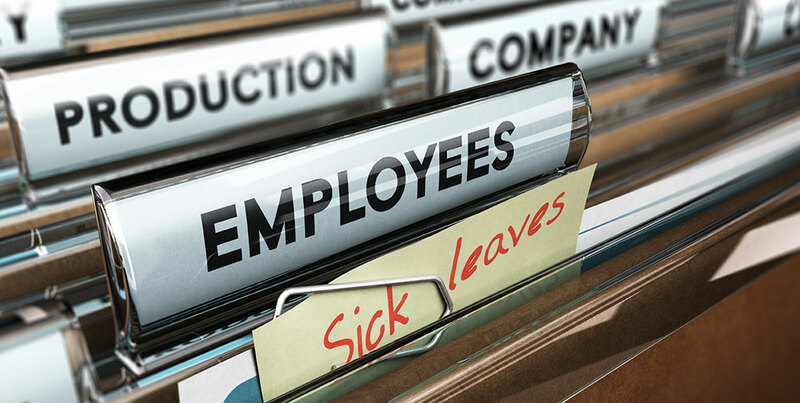 New Department of Labor rules (the “new Rules”) may require many federal contractors to revisit their paid sick leave policies. 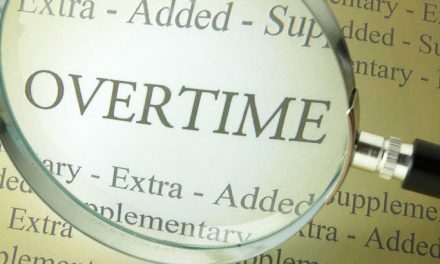 However, it seems the new Rules are flying under many employers’ radars (maybe due to the enormous shadow cast by the new overtime exemption rules). With the January 1, 2017 compliance deadline looming, however, this article can help federal contractors brush up on some of the key aspects of the new Rules. If you are a federal contractor, then probably. If you have employees covered by the regulations establishing a minimum wage for federal contractors, smart money says the new Rules apply (note that the new Rules also affect wage and overtime exempt employees). Specifically, the new Rules apply to four distinct types of contracts (“Covered Contracts”): (1) those covered by the McNamara-O’Hara Service Contract Act of 1965 (the “SCA”); (2) those covered by the Davis-Bacon Act of 1931 (the “DBA”); (3) concessions contracts not subject to the SCA; and (4) contracts in connection with federal property or land which provide services for federal employees, their dependents, or the general public. If, after reading the last paragraph, you are still unsure whether the new Rules apply to you, you should consult qualified legal counsel. How can I comply with the new Rules? If you are a party to a Covered Contract, then you are a “Covered Contractor.” An employee engaged in performing work “on or in connection with” your Covered Contract (a “Covered Employee”) is entitled to not less than one hour of paid sick leave for every 30 hours that he or she was engaged in performing work on or in connection with the Covered Contract, up to 56 hours per year. You must calculate any Covered Employee’s accrued leave at the end of each workweek, or, alternatively, issue Covered Employees 56 hours of paid sick leave at the beginning of the year (which can help you reduce the administrative burden of tracking time earned and time used). A Covered Employee can carry over 56 hours of paid sick leave to the next year but cannot bank more than 56 hours at any time. (i) physical or mental illness, injury, or medical condition; (ii) obtaining care from a health care provider; (iii) caring for any blood relative or close family friend; or (iv) domestic violence, sexual assault, or stalking (including related counseling or participating in related legal proceedings). Should I rewrite my existing paid time off (“PTO”) policy? That depends. The new Rules don’t per se require every Covered Contractor to rewrite its existing PTO policy. And, very generally, a Covered Contractor’s existing policy can satisfy the requirements of the new Rules—if the policy is written in such a way that it fully complies. To use the DOL’s example, if your existing policy does not allow all Covered Employees to use PTO for an absence related to domestic violence, sexual assault, or stalking, then that policy would not satisfy the new Rules. 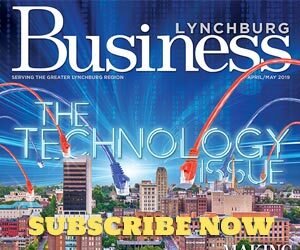 You could either revise your existing (and otherwise compliant) policy to include absences due to domestic violence, sexual assault, or stalking as permitted uses of leave, or provide your Covered Employees with paid sick leave in accordance with the new Rules on top of PTO provided pursuant to your existing policy. Many employers have expressed concerns that their existing policies, which combine sick and vacation leave into “one bucket,” will not comply with the new Rules. The DOL has opined that the new Rules do not preclude a Covered Contractor’s existing policy from satisfying the Rules just because that policy permits PTO to be used for vacation and sick leave, but the policy still must satisfy the new Rules. So, it appears that the problem with one bucket policies is probably not going to be that the new Rules automatically make those policies non-compliant but that blending paid sick leave and paid vacation leave will make it difficult for Covered Contractors to meet the strict record-keeping requirements of the new Rules. I’m glad you asked. You will need to keep appropriate books documenting your compliance with the new Rules. Failure to do so is not only a violation of the Rules themselves (potentially subjecting you to penalties) but also a breach of your underlying Covered Contract. Yikes. So for a period of three years, make sure you are tracking all Covered Employees’ personal information, occupation/classification, wage rate, daily and hourly hours worked, any deductions made, total wages paid each pay period, copies of each accrued sick leave notice, proof of all Covered Employees’ requests to use paid sick leave, dates and amounts of paid sick leave used by all Covered Employees, a copy of any sick leave denial … and the list goes on. 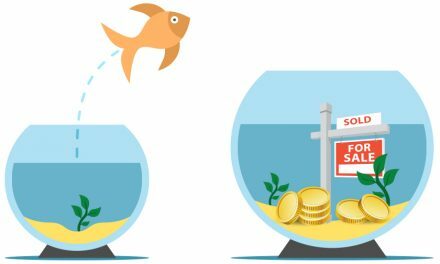 So, if you determine that your one bucket policy otherwise complies with the new Rules, it is probably okay to keep the policy with the caveat that a two bucket policy will allow it to more easily demonstrate compliance with the new Rules’ bookkeeping requirements in case of an investigation. Once finalized, the new Rules will affect Covered Contracts solicited or awarded after January 1, 2017. You should promptly analyze your existing PTO policies to determine if they comply, make any appropriate adjustments and set up new bookkeeping processes, if necessary.